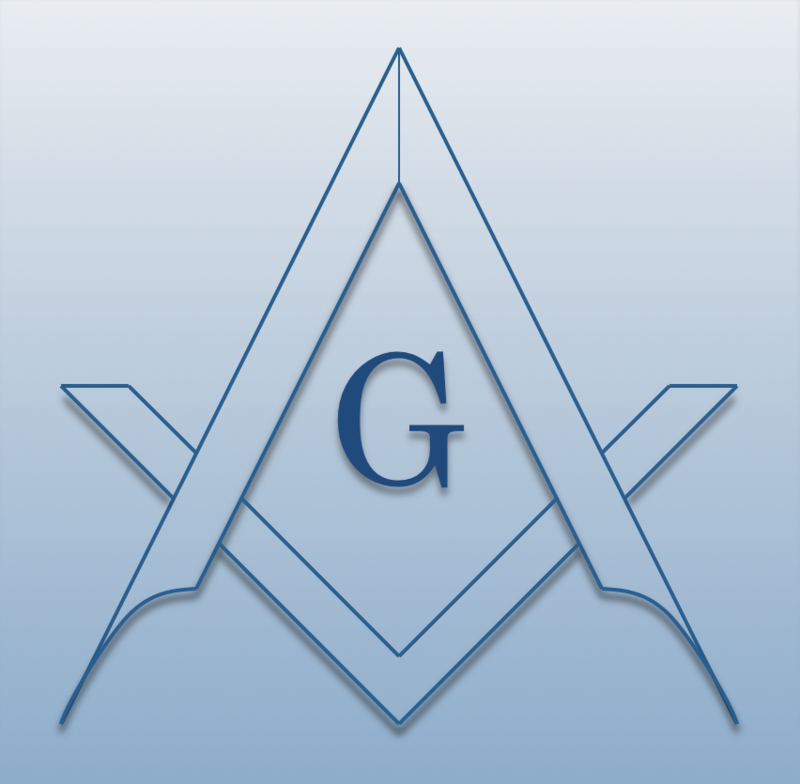 Chartered on 01/13/1865 by the Grand Lodge of Michigan, Farmington Lodge #151 F. & A.M., is a Masonic Lodge in Farmington, Michigan. Farmington #151 is part of District #026 (2018). The Lodge address and meeting times are specified below. Farmington Lodge #151 F. & A.M. is part of District #026 (2018) along with: Plymouth Rock Lodge #47 F. & A.M. , Northville Lodge #186 F. & A.M. , Olive Branch Lodge #542 F. & A.M. , Architect-University Lodge #569 F. & A.M. , Lola Valley Lodge #583 F. & A.M. , Garden City Lodge #587 F. & A.M. , and Livonia United Lodge #152 F. & A.M.